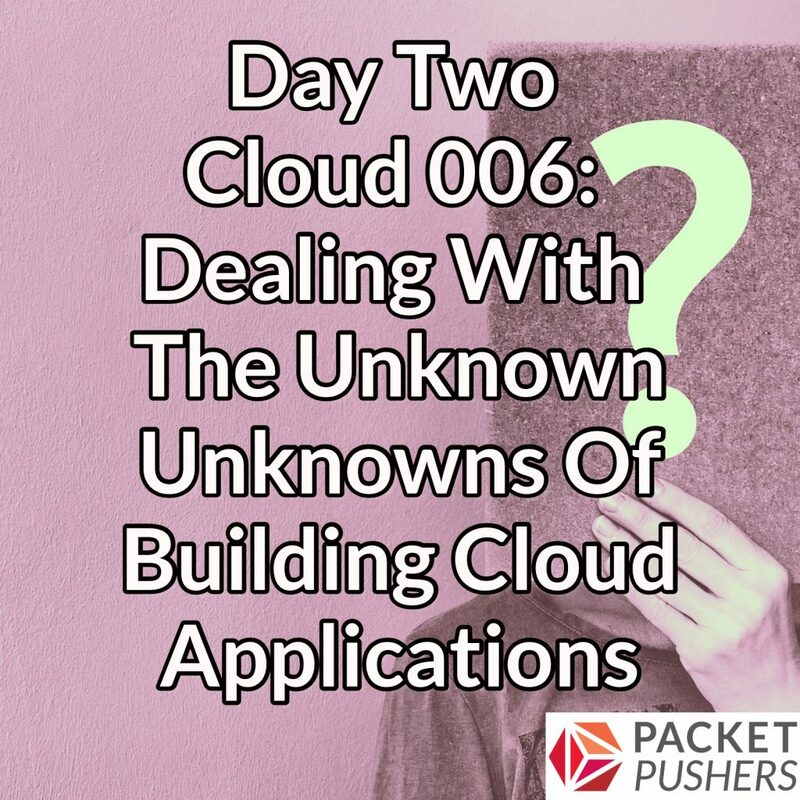 When you’re building applications in the cloud, there are knowns, known unknowns, and the unknown unknowns. Or maybe puppies. Hopefully it’s puppies. Today’s episode looks at how one developer dealt with surprises and unexpected issues that arose as his company built an Orchard-based Content Management System (CMS) application on Azure. The goal was to replace an existing CMS running on premises. My guest is Jamie Phillips, a Senior Software Development Engineer at SentryOne. During the day he works on Windows, but at night he’s all about Linux. We discuss issues that the project ran into, including quirks of Azure’s App Service; why the application ran into performance problems and how they fixed it; storage challenges; and how Azure AD, while useful, caused maintenance problems because of password resets. You can find Jamie on Twitter @phillipsj73, on GitHub as phillipsj, and read his blog at phillipsj.net. Ned is an Azure Stack MVP, Pluralsight author, IT generalist, and consultant. He hosts the Day Two Cloud podcast on Packet Pushers and co-hosts the Buffer Overflow podcast. He blogs at nedinthecloud.com.